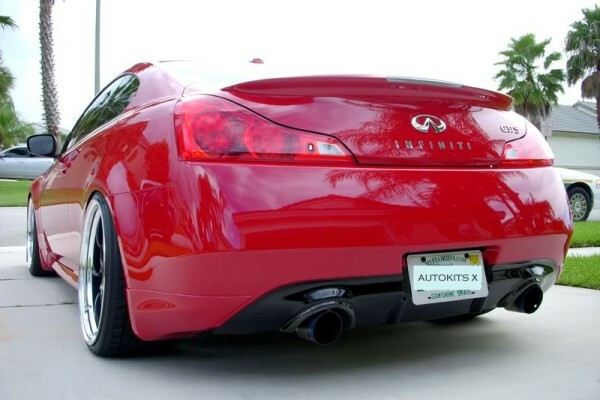 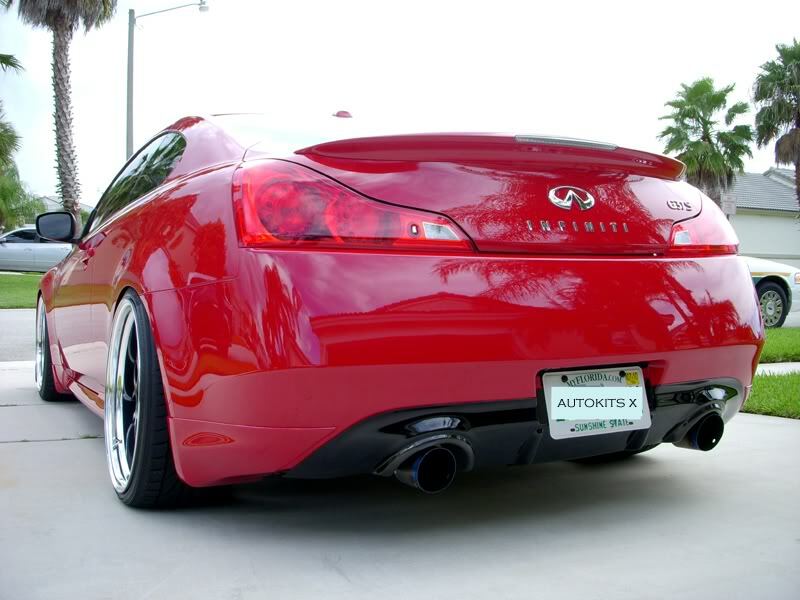 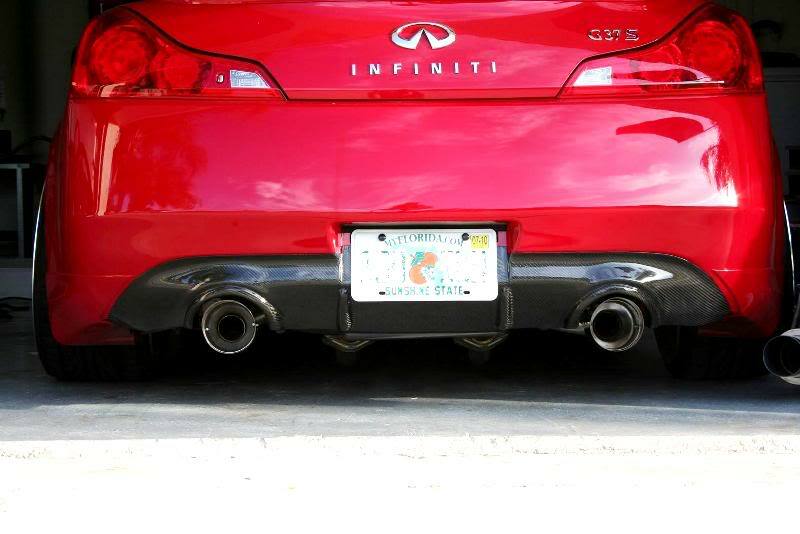 INFINITI G37 Q60 COUPE AUTOKITS X AK V1 DIFFUSER. 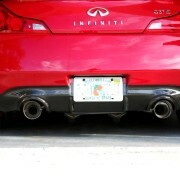 Comes in Fiberglass or Carbon Fiber finish. 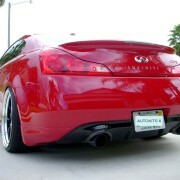 Fiberglass finish comes in white gelcoat ready for paint.